The Illumine8 team is always in your corner, advocating for your strategic vision, driving business development forward and substantiating your investment with success stories, measurable results and sustainable growth. Christina is an award-winning marketing strategist who has a proven record of establishing strong, effective marketing programs and organizational initiatives that produce lasting impact. After a twelve-year career working in the publishing, tourism and real estate industries, Christina founded Illumine8 Marketing & PR in the spring of 2013. She has won numerous marketing awards, including four Maryland National Capital Area Gala awards for marketing achievement and the 2013 Gala award for Best Sales Center Design. In 2015, Christina was presented the prestigious Mount St. Mary’s University President’s Medal for outstanding achievement in business. She is a popular speaker on topics that include branding, integrated marketing communications, inbound marketing and digital conversion strategies. Christina is an honors graduate of Mount St. Mary’s University’s MBA program and undergraduate program. 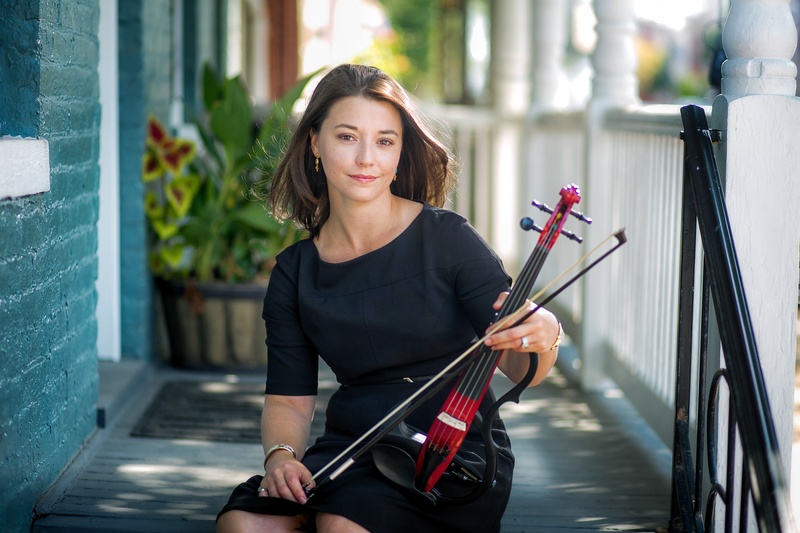 Outside of work, Christina plays violin in the Frederick Symphony Orchestra and is an avid gardener. She enjoys hiking and the outdoors and loves spending her free time with her husband and her dog, Lucy.